Followers of this blog know that the title – Thebeerchaser – is a misnomer of sorts. While it mentions good lagers we taste at various watering holes, the focus is on the bars as an institution – the history, the character, the regulars and the staff. 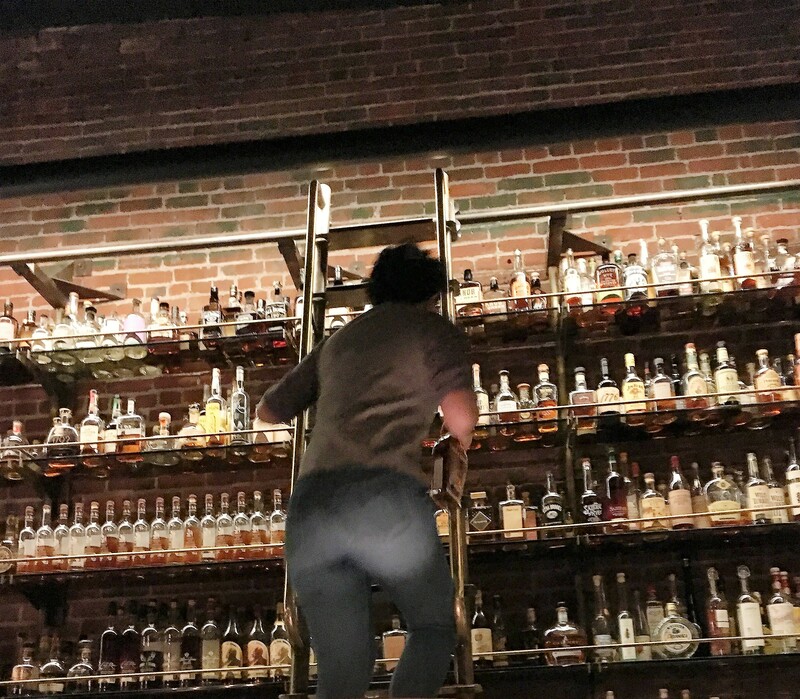 That said, of the eighty-three Portland bars, taverns and breweries visited and reviewed since August, 2011, only one – the Pope Bourbon House – has focused on hard liquor or distilled spirits. 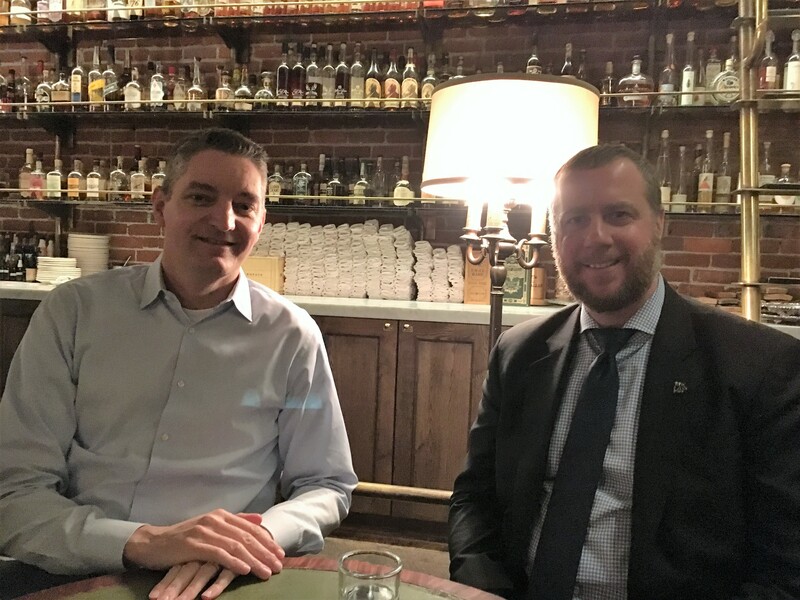 That is until the first Beerchasing event in 2017 – the Multnomah Whiskey Library (hereafter MWL), which Beerchasing regulars, Dan Eller, Michael Jones and I visited on January 4th (more about those two fellows below). 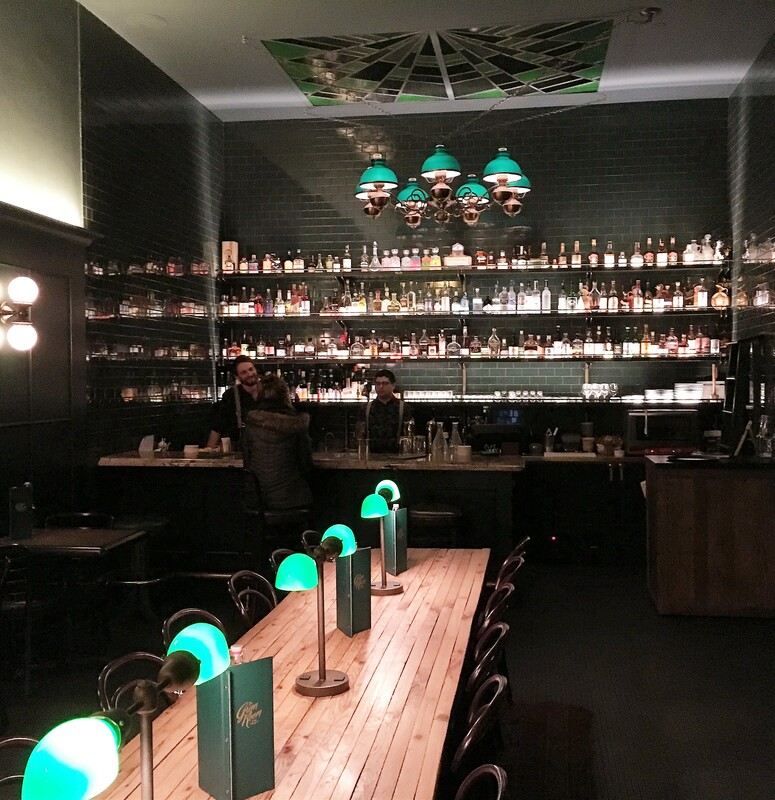 And while the reviews (including this one) have been overwhelmingly positive, there are some who feel it is not consistent with Portland values and culture: “…..The pretentious vibe, however, was a bit much…” (Yelp 12/3/16). 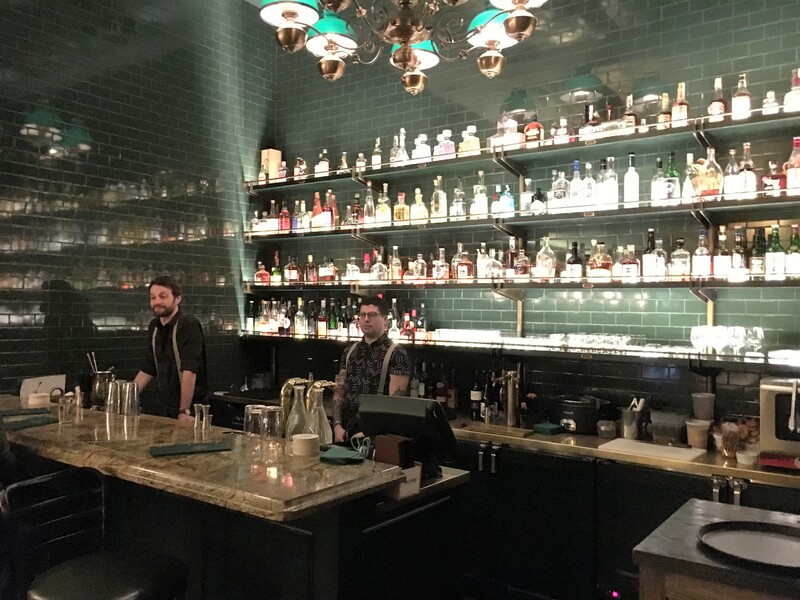 Most of the negative comments relate to the doorman and staff at the vestibule – they check-in every person entering the bar – it’s in an old building (formerly a piano warehouse) on SW Alder Street. You’ll have to look for a small sign above the door, overshadowed by the sign for Chizu – a sushi bar for cheese in the space next door. There is a sound rationale for the check-in staff and procedure set forth below based on the MWL business model. 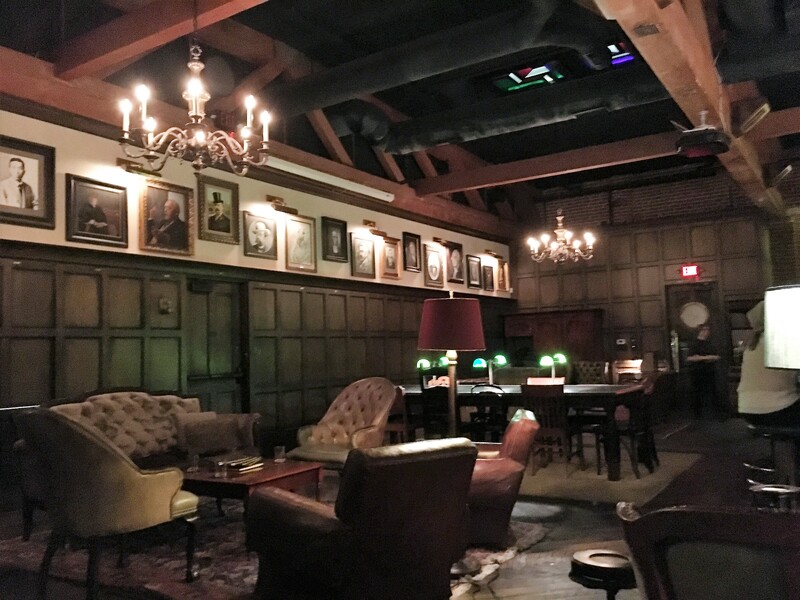 Those who simply drop in can expect to wait from forty-five minutes to two hours or more (on weekends) in the Green Room – the smaller bar on the ground floor, before being ushered up to the spacious and ornate lounge above. 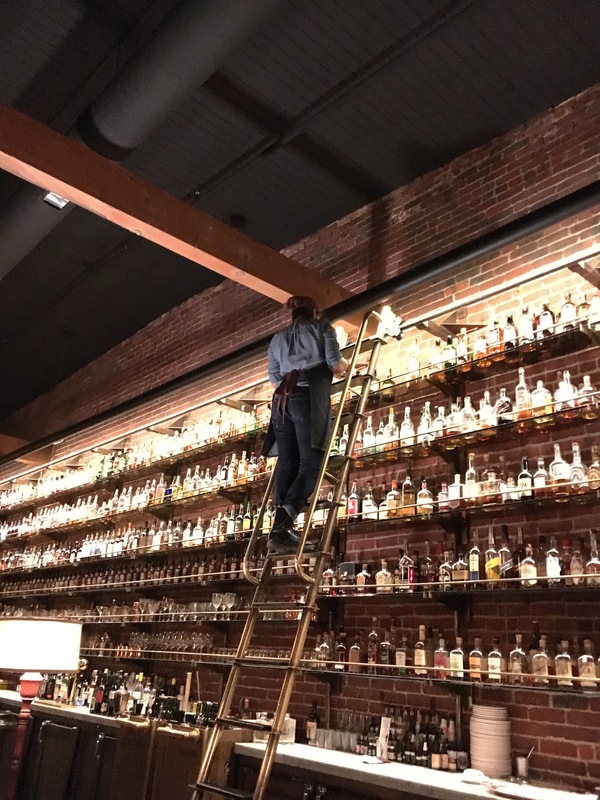 You see, the MWL is primarily a member-based bar with 600 of Portland’s power-crowd paying the $600 annual fee which allows them unfettered access during normal operating hours and preferred reservations to special and educational events – and don’t forget a “Set of the Library’s custom tasting glassware”!?!. 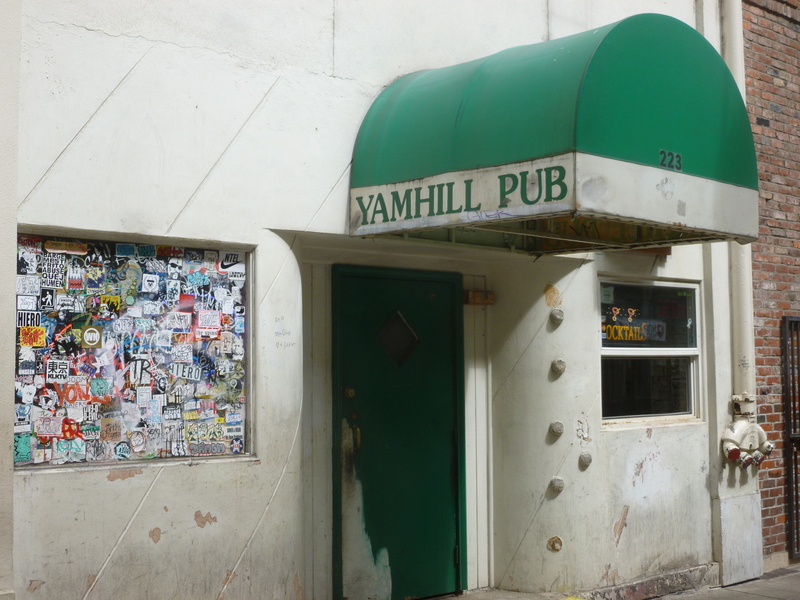 Although that same amount could buy you 400 Happy-hour draft PBRs at the Yamhill Pub, there are more than 600 people on the waiting list. 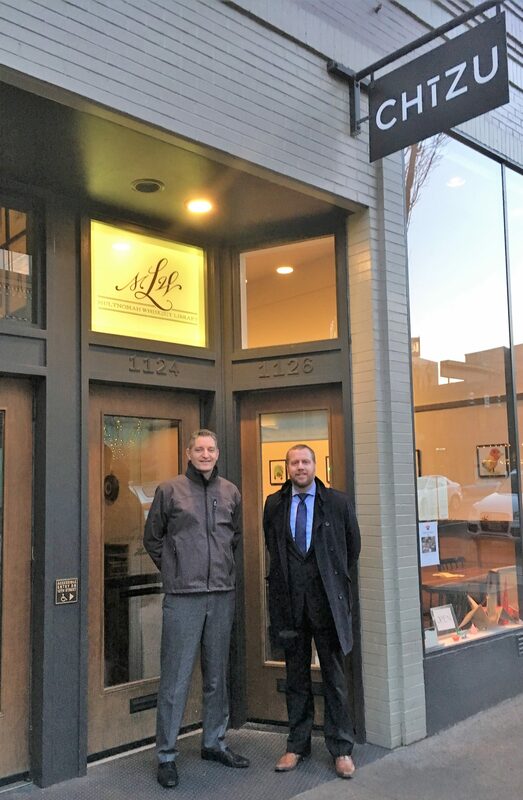 So maybe it was appropriate that my companions were Eller and Jones, since Dan is a tax and estate-planning lawyer at Schwabe Williamson & Wyatt and Jones is an investment counselor/financial adviser with Merrill-Lynch. Given the increased scrutiny the IRS gives to meals and entertainment expenses, Eller would be able to advise to ensure maximum deductibility and Jones could develop a financial strategy so you could experience at least most of the 1,500 different labels (a total inventory of 1,900 bottles) well into retirement. These two gents have accompanied me on two other Beerchasing events – the Oregon Public House, the Pope Bourbon House. Both fit the profile of successful young, civically- involved Portlanders the MWL would want on its roster. Eller, besides his Masters in Finance at Portland State and law degree, has an LLM (Masters in Taxation) from the University of Washington. 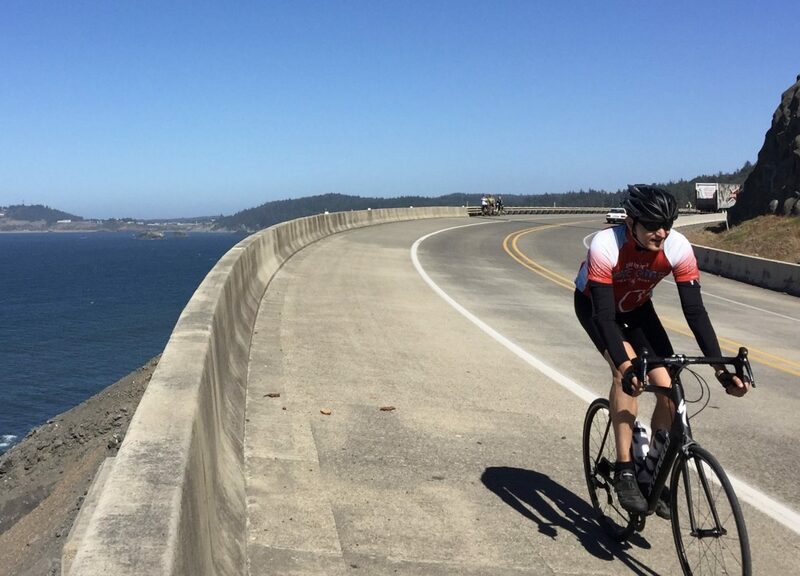 He’s is on the board of Cycle Oregon and past chair of the Leukemia-Lymphoma Society besides being an adjunct professor at both Northwestern Law School at Lewis and Clark and Portland State in his spare time…. 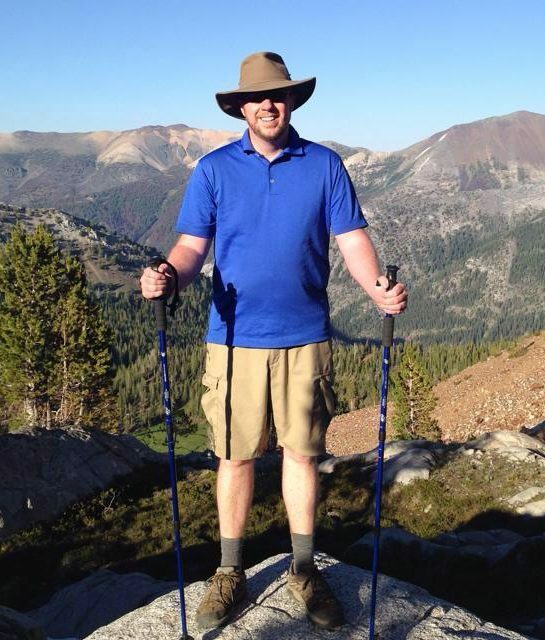 Jones after his undergraduate degree at Marylhurst University earned his MBA, is a US Army veteran, and worked in management positions in Japan before returning to the states. He has been on the City Club of Portland Board and chairs the annual Alzheimer Walk for the Oregon Alzheimer Association. Mike is a skilled woodworker as well as an avid hunter and outdoorsman as you might deduce from this picture. Both of these gents are also great family men. Dan made sure that our group had a “Hall Pass,” so we did not have to wait to get in. This entry fee for non-members at the MWL costs $25 per person. The fee seemed inordinate since my only other experience with a hall pass was in grade school. Then you could secure one at no cost by just raising your hand and looking at the teacher with an imploring and strained look on your face. But in both instances, it’s a great way to avoid a wait. 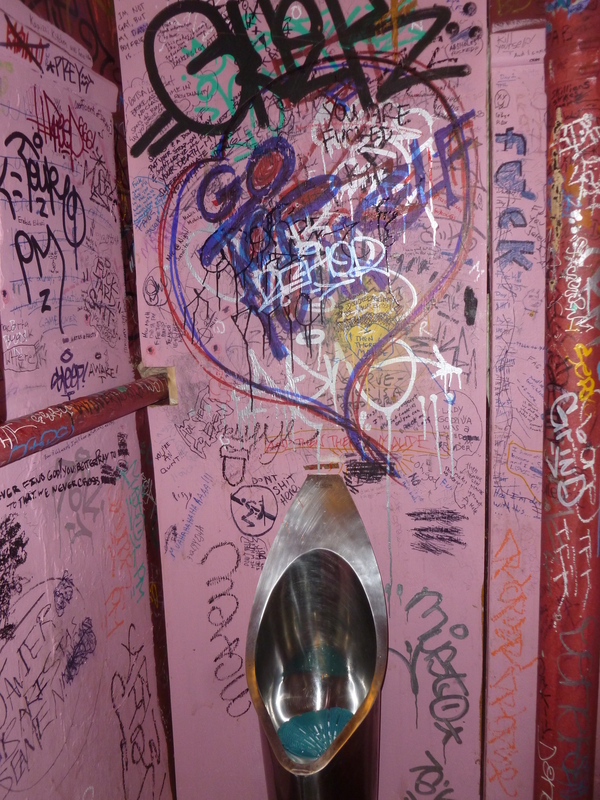 Upon entering, I was struck by the stark contrast with the one “grunge bar” visited on my Beerchasing journey (three times…) – the Yamhill Pub where one almost expected an inspection by the Oregon Health Division in order to get out of this bar – the toilets may be a breeding ground for hostile invasive species in all likelihood immune to antibiotics. Indeed, the collection is so extensive that the new employees each take part in the ongoing cycle of “dusting” the bottles. Our server, Jason, confirmed this informing us that the dusting shifts for new employees also help them learn the names of the brands served. The scope of this review doesn’t provide space to amplify on the Green Room, but it also reeks of class and evidently has a nice selection of spirits. Similarly, I will not address the food served at the MWL which has been described as good and reasonably priced. Jason, our bartender/server, as reflected in most of the reviews on the staff, was knowledgeable, very helpful and a nice person. 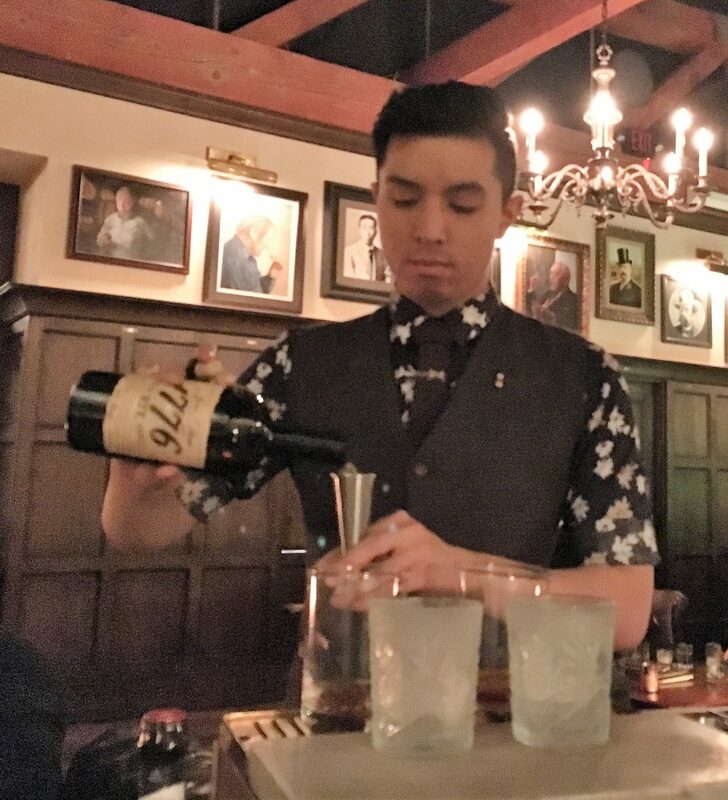 Having worked there for eighteen months, he loves his job and answered our ongoing stream of questions about the bar and the selection of whiskeys as he prepared our cocktails at his rolling cart by our table. Notwithstanding some stories about the extravagant tabs run up by some high-rollers (one rumored at $15,000 over two nights), the prices are pretty reasonable and we sampled a broad range of libations without requiring bank financing. 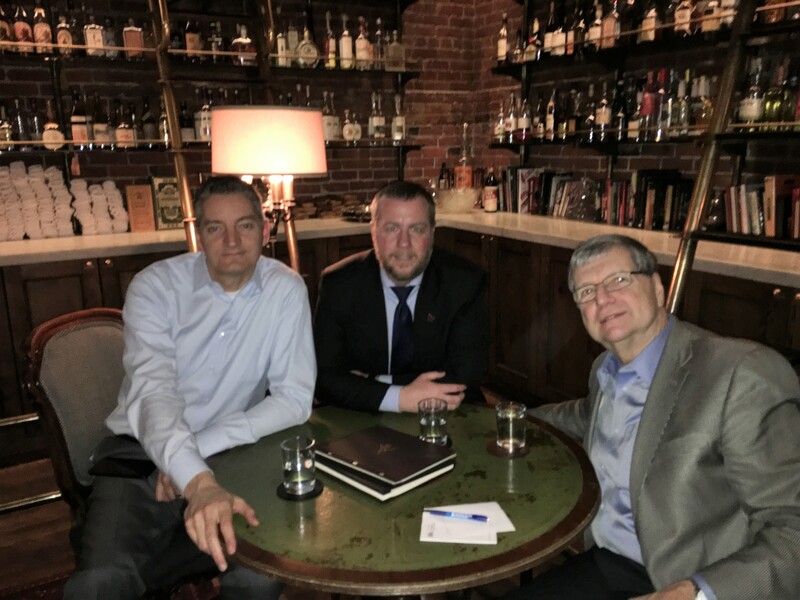 For example, I had an Old Fashioned, their “go to” drink, while Eller had a Manhattan and Jones a Cadet (40 creek barrel select, fundador, nocino, house spirits coffee) and the round cost under $30 without tip. They also have three beers on tap as well as a number of bottled beers for those with a myopic perspective. 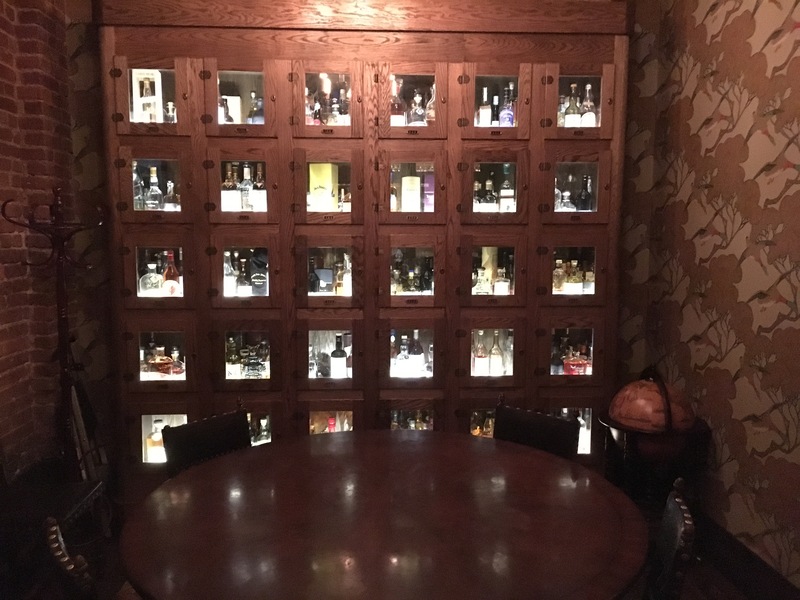 Our visit was a great experience and I don’t expect to visit another bar where the head bartender has the title of “Librarian” or “Curator” and where “Membership cards are personalized with your name laser etched into cherry wood…. making them, quite possibly, the coolest library card in the word.” (Montecristo Mag 9/30/14). My only comparable experience was in my junior year at Oregon State when NROTC midshipmen Mulvey, Riley and I sneaked a pint of Wild Turkey into the William Jasper Kerr Library to help us study for a final exam in our navigation course. While one can sympathize to a certain extent with those who encounter an unexpected and very long wait, it’s only requires a modicum of common sense to do a little research before going to a high-profile bar of this type rather than just dropping in. A hall pass can eliminate the wait and is well worth the price. 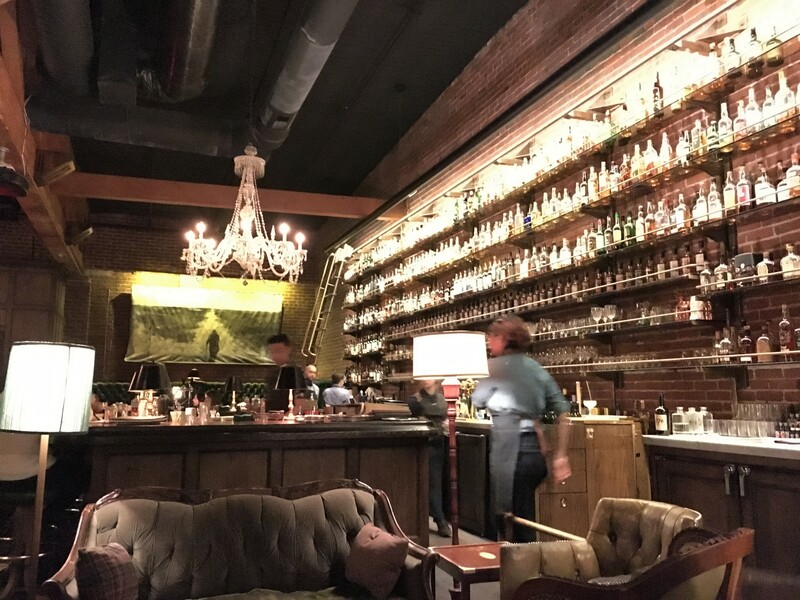 The Multnomah Whiskey Library fills a good niche in the Portland food and beverage sector. Two high rollers and Thebeerchaser…..